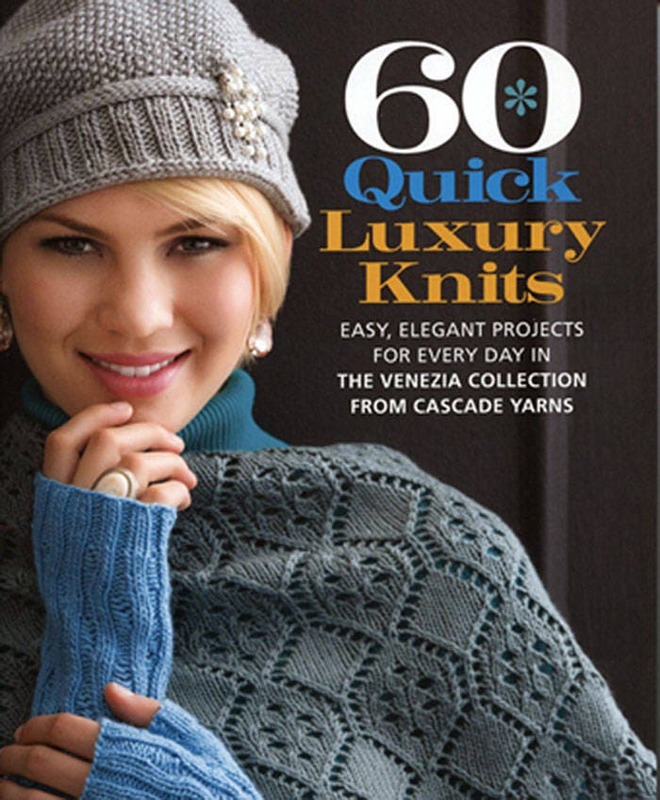 60 Quick Luxury Knits is full of luxurious patterns from talented designers around the globe using Venezia Worsted and Venezia Sport making this book truly special. 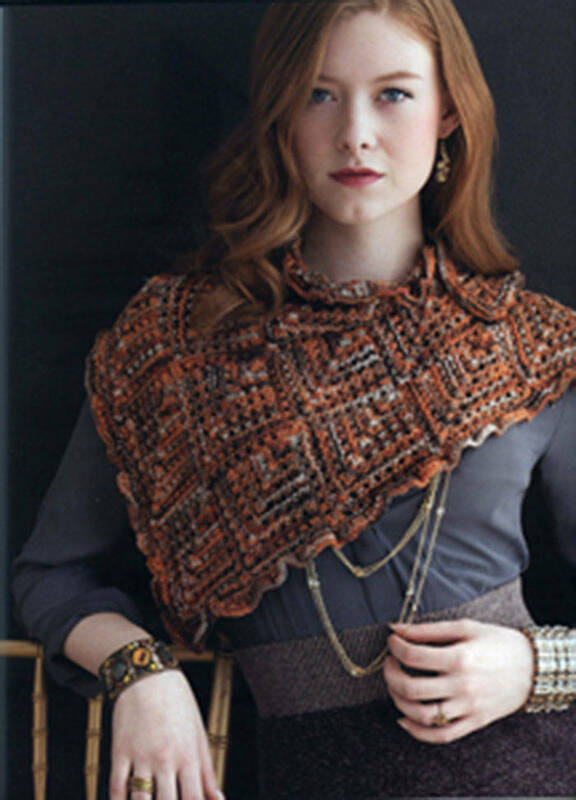 The book is full of delicate lace shawls, scarves, and hats. 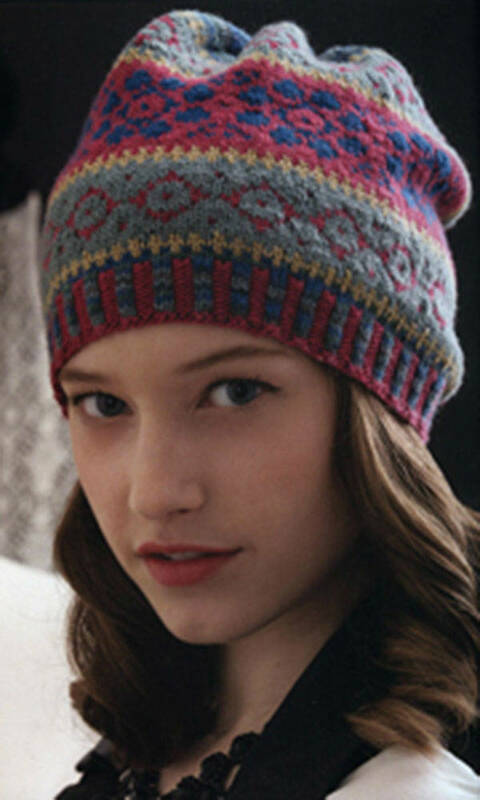 You will enjoy the cozy leg warmers and cowls, not to mention the lovely colorwork found on capes, mitts and socks. Check other review! 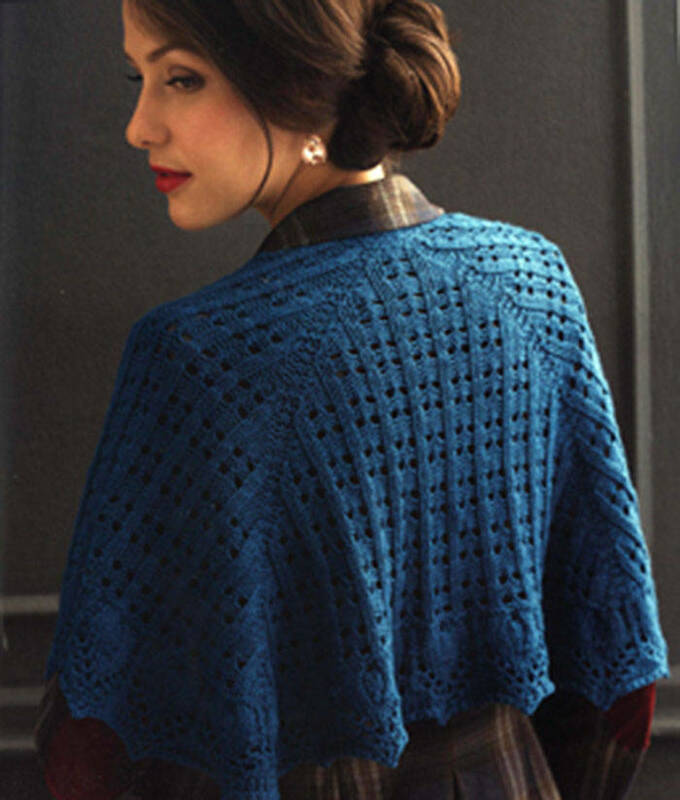 All ready returned to your shop several times.